"Reality" is a song by Belgian DJ and record producer Lost Frequencies, from the album "Less Is More". The song "Reality" is a song written by Felix de Laet, Janieck van de Polder, and Radboud Miedema. 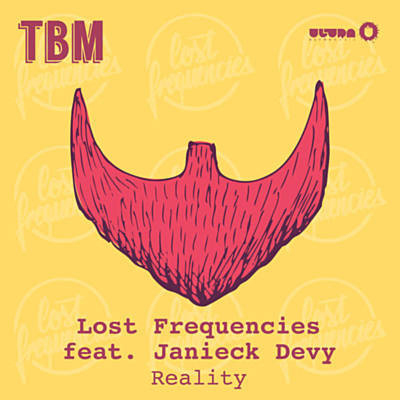 "Reality that features vocals by Dutch singer and actor Janieck Devy topped the charts in over ten countries.